Our teeth make up a very important part of our profile and can greatly impact on how we feel about our smile and ourselves. 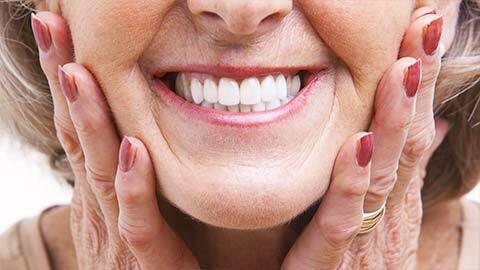 If an accident or age has left you with a toothless smile dentures can be a great solution. Dentures, or false teeth, are artificial teeth that are custom-built and fitted to match your remaining teeth and mouth. They can be on the top or the bottom of your mouth, or both. They are removed every night for cleaning. There are two types: a full or a partial, depending on how many teeth you need to replace. A full set of dentures replaces all of the teeth in your mouth and a partial replaces a few teeth. Often times mini implants can be utilized to dramatically improve the retention of the denture. This obviously will improve your chewing ability. 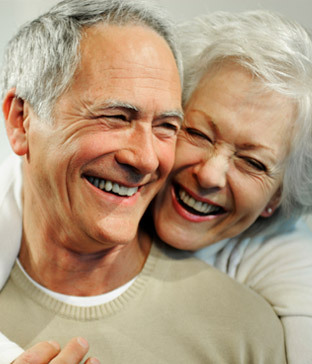 Talk to us about dentures today and get back a smile you’re proud of. 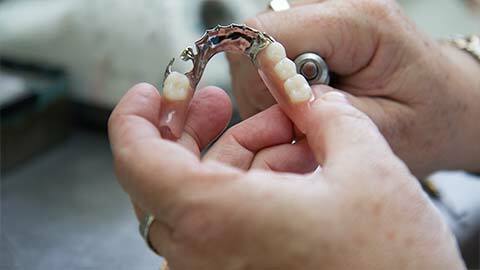 If you need more information about Dentures in Grand Rapids, contact us today.